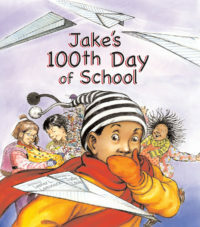 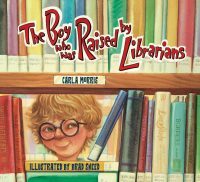 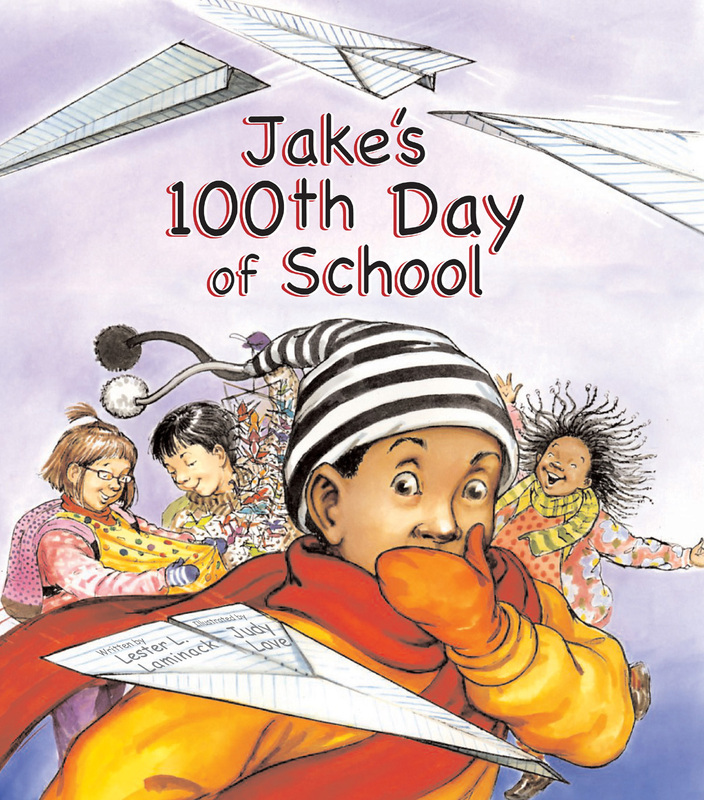 Jake’s 100th Day of School – Peachtree Publishing Company Inc.
What will Jake do when he forgets to bring the special collection he’s going to share for the 100th day of school? 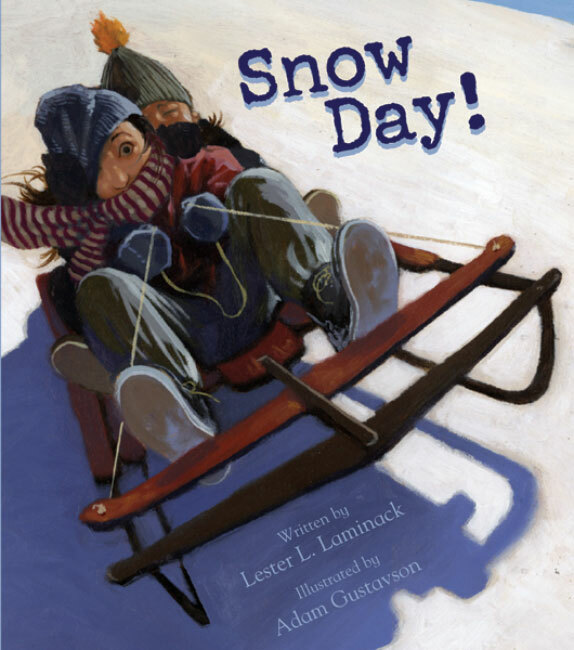 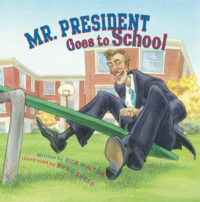 Lester Laminack’s well-crafted story shows schools in their best light, and Judy Love’s charming illustrations of a diverse community brightly capture the excitement of a busy school day. 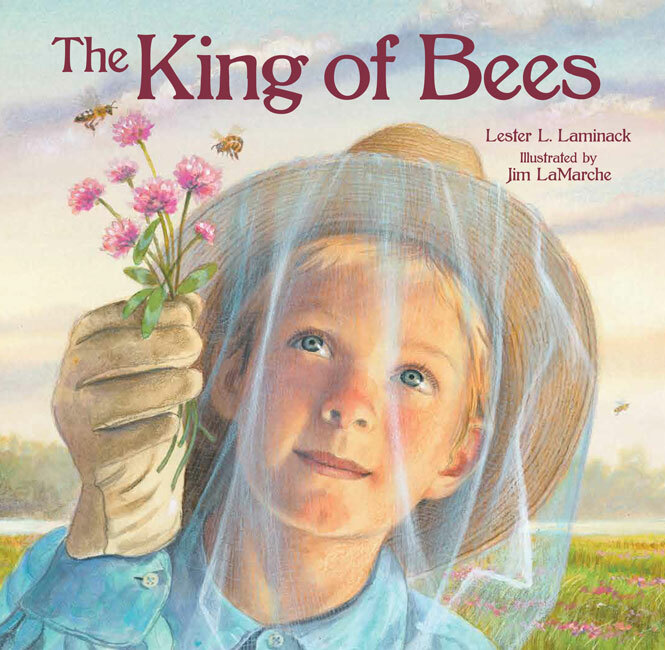 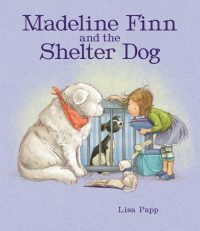 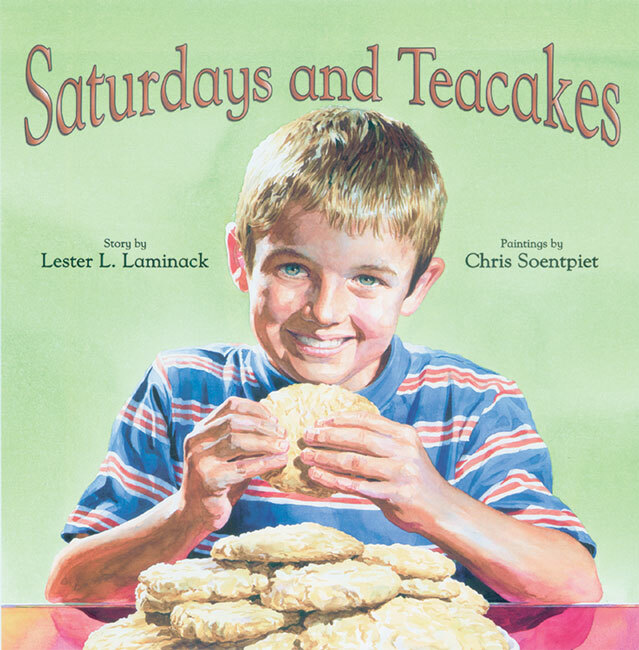 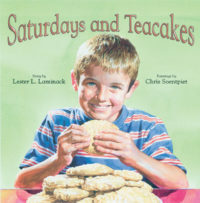 “Lester L. Laminack does a nice job of showing how a child handles disappointment successfully, with the help of caring adults and his own initiative. 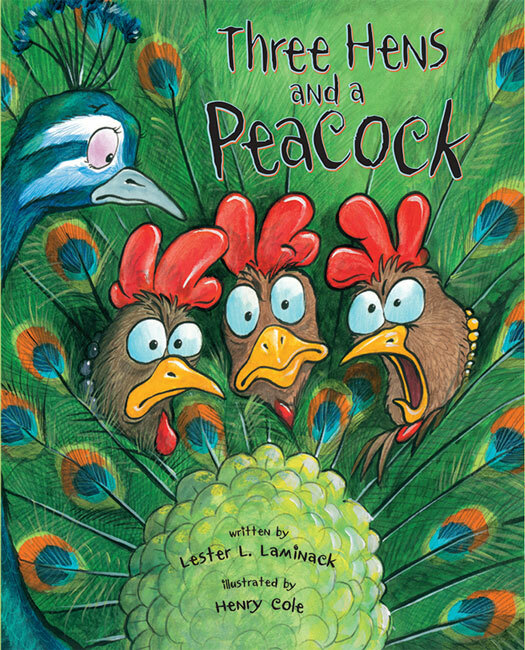 The lively and humorous illustrations by Judy Love are a delight. 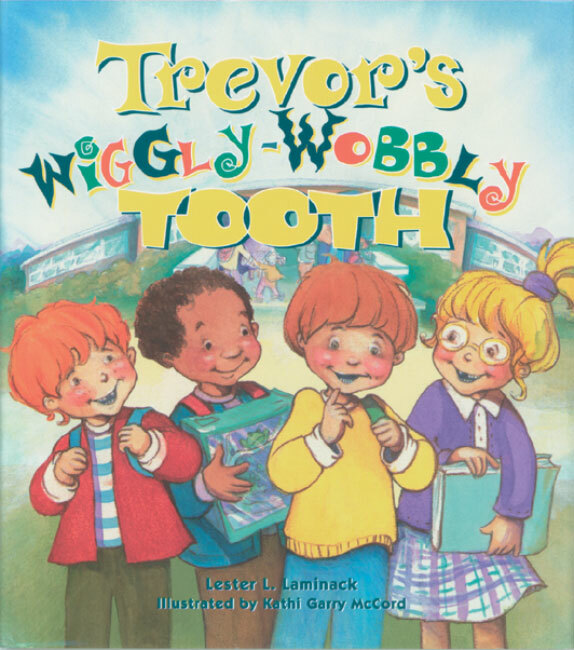 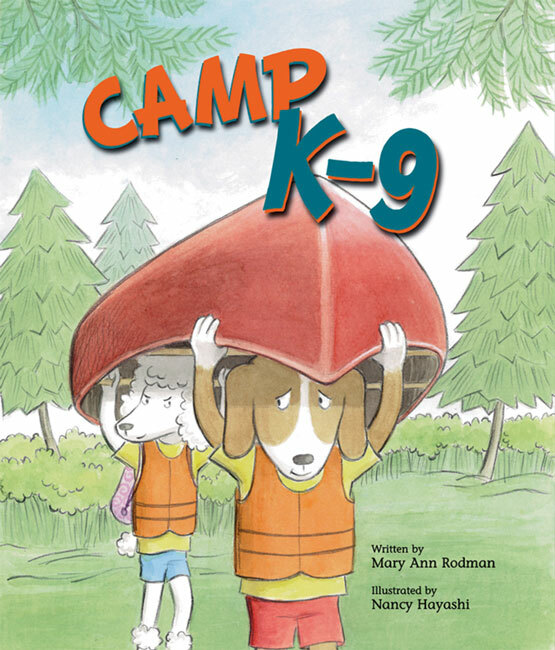 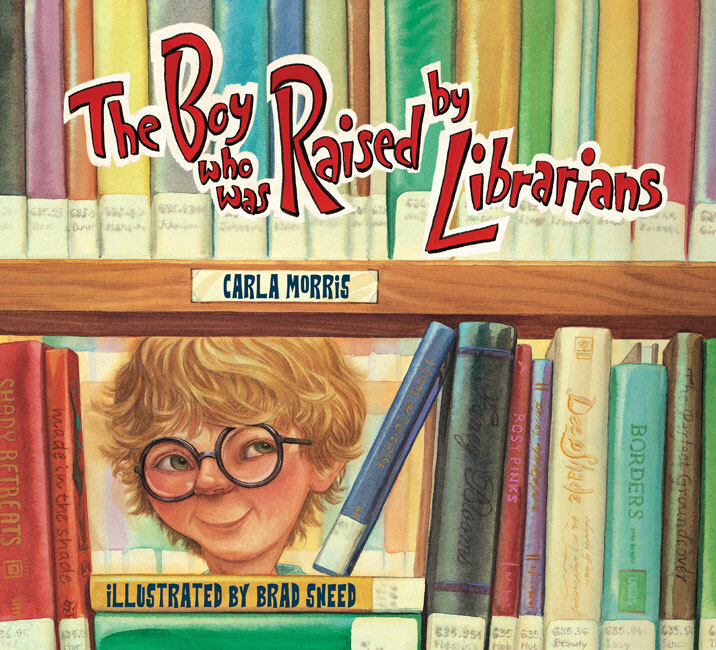 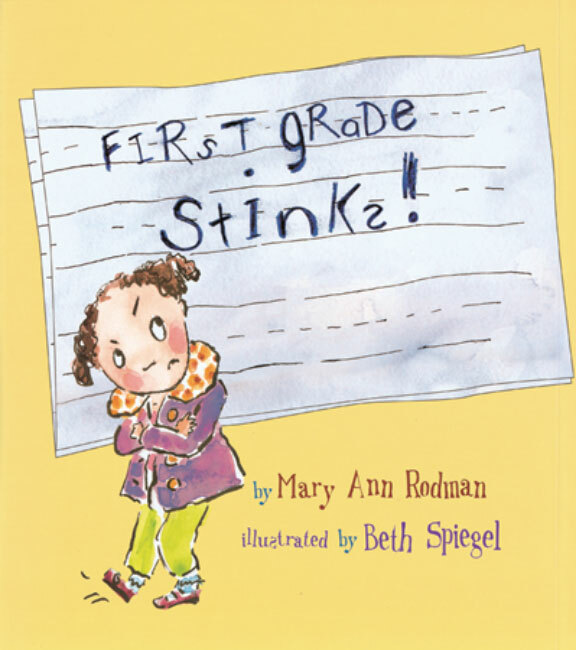 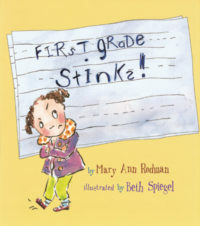 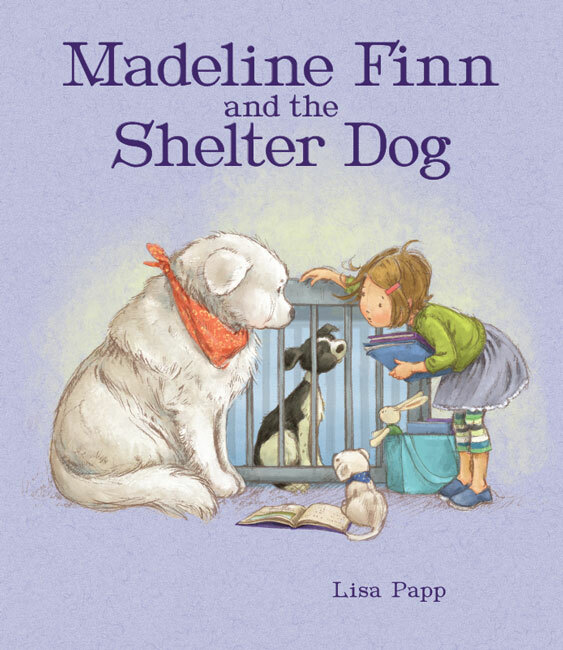 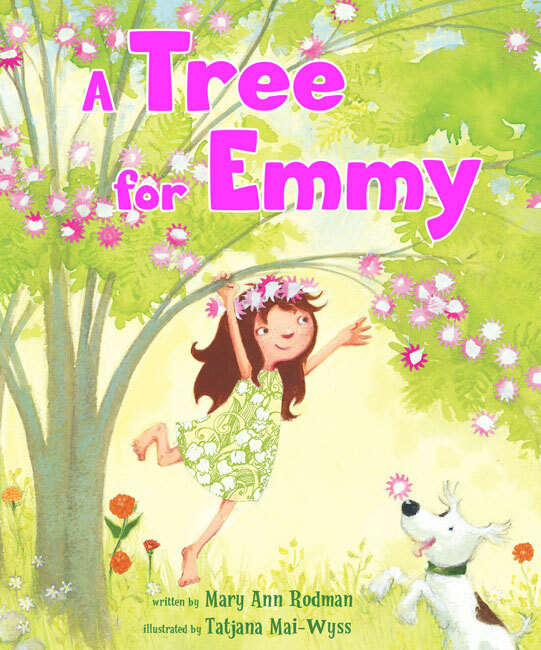 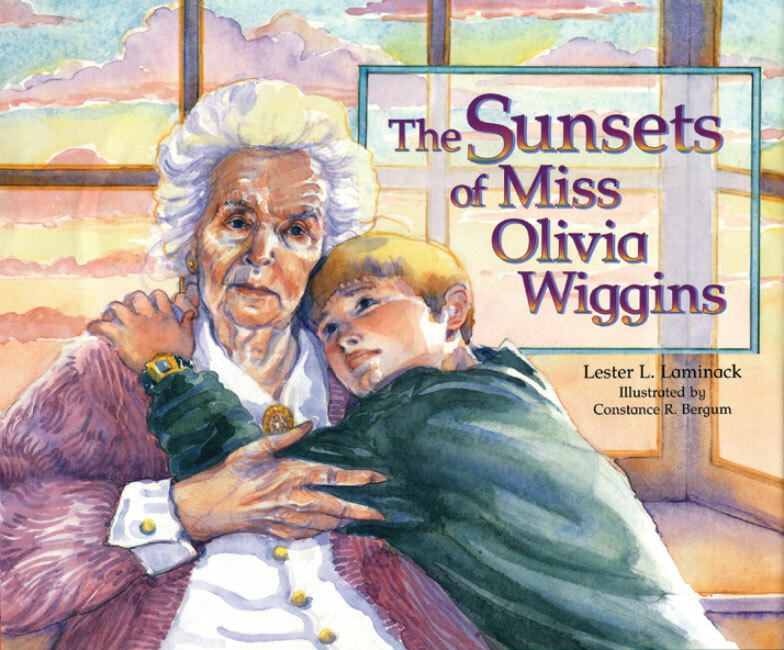 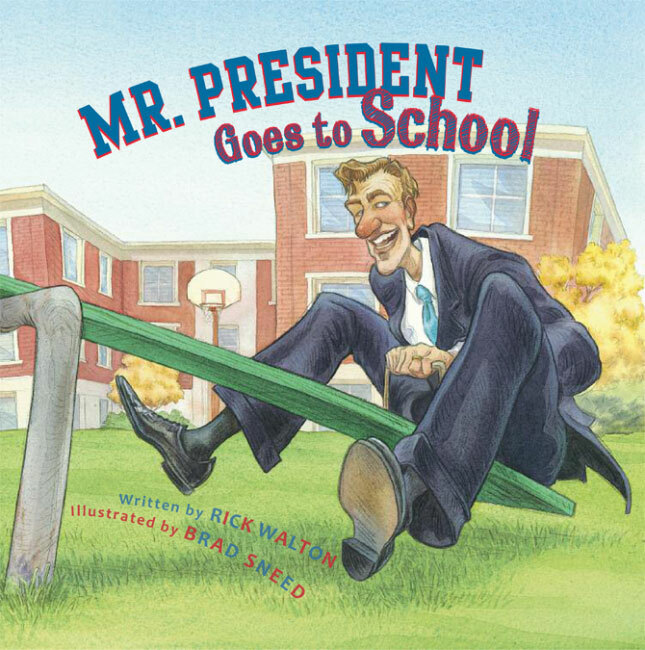 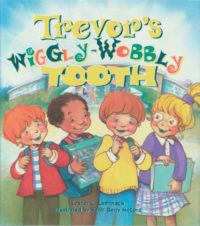 This would be a good read aloud in a first to third grade classroom.” ―ThoughtCo. 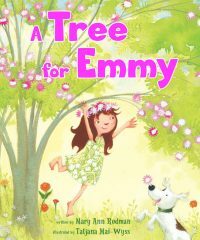 Judy Love is the illustrator of several books for children, including The Witch Who Wanted to Be a Princess, a 2003 IRA/CBC Children’s Choice; Jake’s 100th Day of School;Kelvin and the Not-Laughing Lessons; First Grade Jitters; and First Day Jitters. A graduate of the Rhode Island School of Design, she lives in Massachusetts.